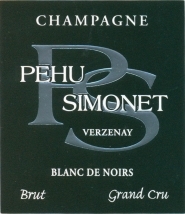 Pehu-Simonet Blanc de Noirs Grand Cru Brut | Notes on the bottling disgorged in June 2011 | 12% | David Pehu makes this equipoised Blanc de Noirs exclusively from Pinot Noir grown in his Grand Cru parcels of Verzeney and herein delivers a telling, true-to-type Montagne de Reims –exemplary in conveying the limestone into a fetching champagne of Pinot Noir. Honeycomb, poached apple and violets carry on to the palate from that first proud breath and curl about raspberries and soda bread. Broad shoulders of Verzenay don’t weigh this substantial body down but rather flex and bound to carry all its rich textured fruit over a bottomless mineral chasm of profound depth. Without a hair out of place, this is a beguiling beauty despite all its might with crunchy raspberries echoing and echoing and echoing on the finish. Totally floored, I am a better person for having tasted this. “All 2006 and all Verzenay (Les Noues and Les Perthois), old vines, 60% vinified in wood. Disgorged 6/09, this reveals a thrilling glimpse into the deep well of Verzenay: like plum and saffron cake, wholly original and yummy. 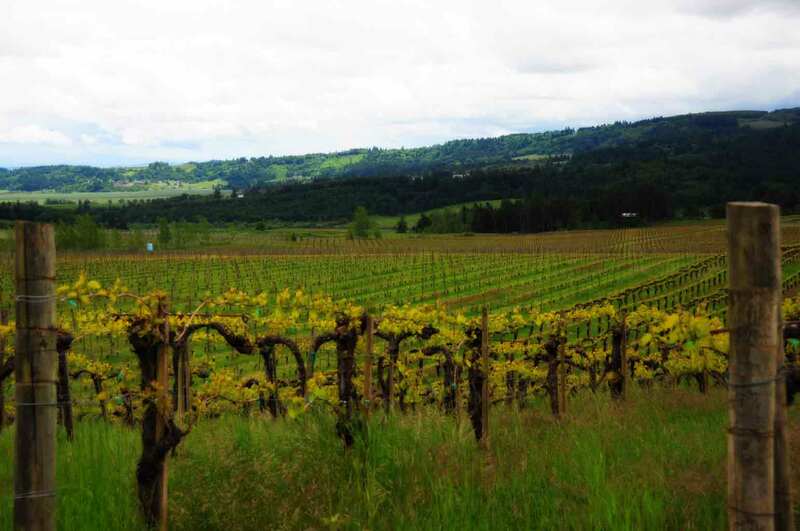 The following accounts have purchased this wine in the previous twelve months. Be sure to call ahead to confirm availability.